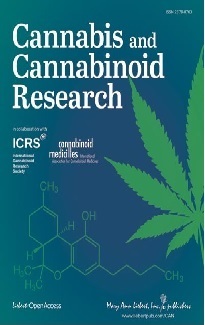 Publication of the Journal of Cannabis Therapeutics ceased in 2004. The Journal of Cannabis Therapeutics was published by Haworth Press, Binghamton, New York, and edited by Ethan Russo. 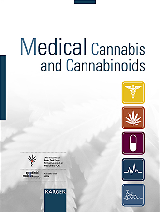 The acceptance of medicinal marijuana in the U.S.
Topographic EEG Changes Accompanying Cannabis-Induced Alteration of Music Perception - Cannabis as a Hearing Aid? Hyperemesis Gravidarum and Clinical Cannabis: To Eat or Not to Eat? The Endocannabinoid System: Can It Contribute to Cannabis Therapeutics? Cannabis and Cannabis Extracts: Greater Than the Sum of Their Parts?